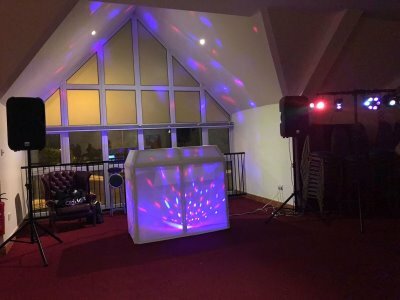 Welcome to Kent DJ Hire. 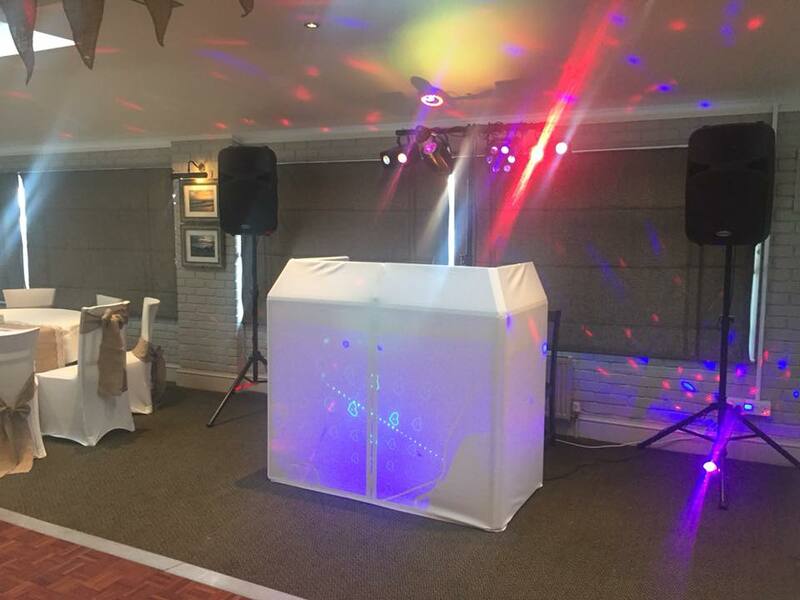 We provide high quality DJ's and Karaoke DJs for your celebrations and parties. It's the biggest day of your life and you want to make sure you'll remember it forever. You will have enough concerns without worrying if the DJ will show up or if a variety a music will be played to satisfy all your guests. 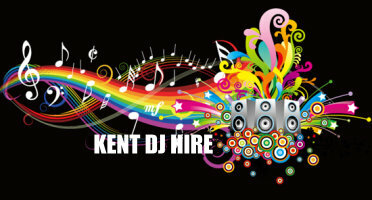 Kent DJ Hire believes in making your wedding worry free. 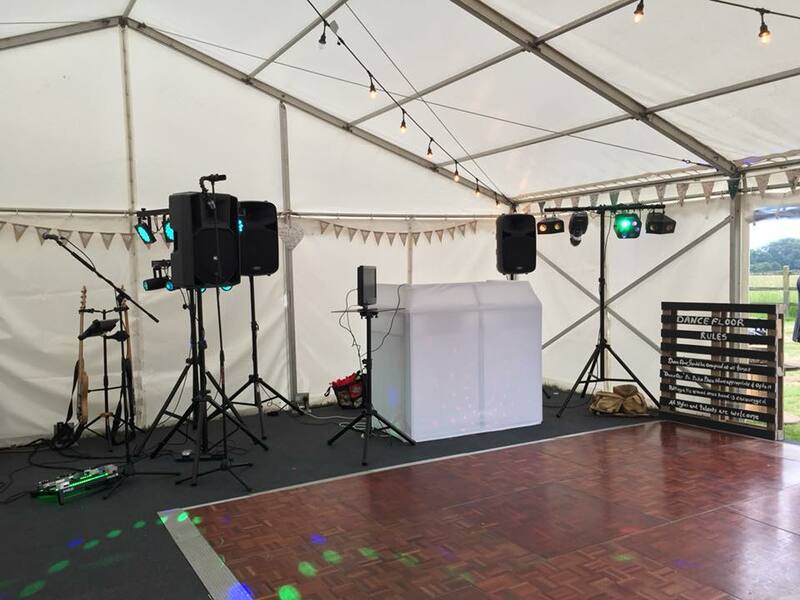 We have complete top quality sound systems, plus an LED & decor lighting packages to spice up the dance. You pick the style of music played! We have it all, from today’s new hits to yesterdays classics. 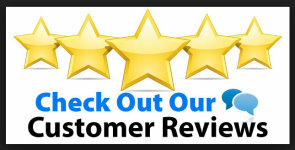 £285 for 4 Hours - Additional hours charged at £30 per hour. Standard Wedding Package - £225 FOR 4 Hours. Additional hours charged at £30 per hour. We are members of The mobile DJ Network and hold 10 million pounds Public liability Insurance which is required by most venues. We are also holders of a produb licence for legal use of digital media and Fully PAT Tested equipment with certificate to show your venue if required.